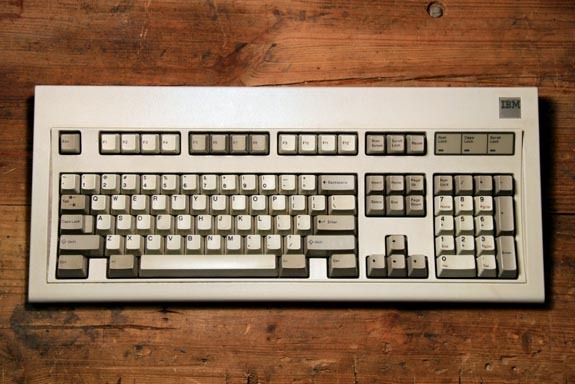 Mechanical keyboards last a long time. How long? Well if you’re familiar with those keyboards that exist in the 1980’s that still work until today, mechanical keyboards can last longer than that. You can already tell they’re long lasting just from their weight which can actually be more than a pound. They’re noisy. Now I know what you’re thinking. “Why is it that having it being noisy is something awesome about it?” Well, it’s really just something I can’t explain unless you try typing on it for yourself. There’s something about their sound that just makes typing so satisfying. I do have to tell you one downfall these keyboards have. They’re expensive. Really expensive. The regular membrane keyboards you see everyday are about 200 Php while mechanical keyboards can have a price range from 3,000 Php to 10,000 Php depending on the brand, features, etc. I do promise however that once you do try out a mechanical keyboard, I guarantee you’ll want one despite its hefty price.